In this beginner lamp making class, I'm going to demystify working with electricity and teach you how to make your own custom lamps! You'll learn about basic lamp parts and how to wire them together safely. 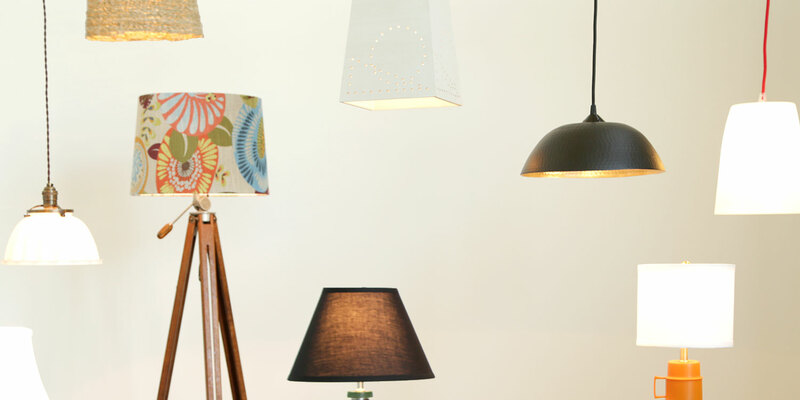 Then I'll show you how to turn found, or easily purchased, items into stylish lamp bases and shades. Making great lighting doesn't have to be expensive or a workshop challenge. You don't have to have any prior electrical experience – just a few hand tools and a desire to light up your life in your own unique way! As you go through the lessons, you’ll receive one-on-one help from me if you need it and have the opportunity to share photos of your creations with the class community. 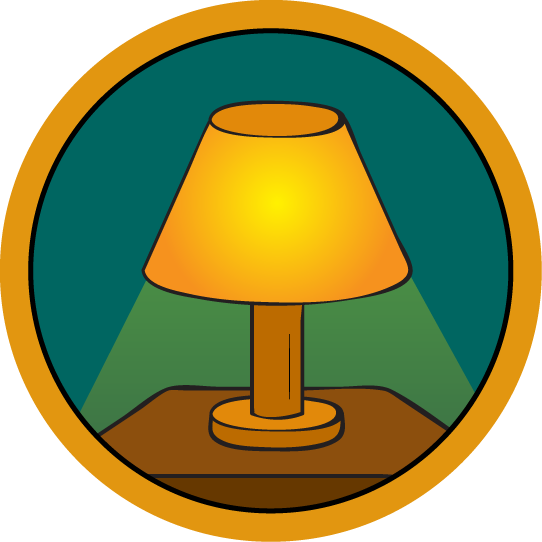 In this class I'll also be covering best practices for choosing lamp shades and selling your homemade lamps. Once you’ve completed the lessons, you'll have all the skills, tools, and confidence necessary to design and build almost any kind of standard socket lamp! If you've used your lamp skills to create an awesome project, write an instructable about it and try entering one of our contests, like the Furniture Contest, to win more great prizes! Made in Canada, Paige Russell grew up crafting, making, and building. Out of this love for designing and creating, she went on to pursue a BFA in Product Design from Parsons School of Design in NYC. (Fun lamp fact: A plant lamp that she designed for her senior thesis project was selected to be part of a show at the Smithsonian Cooper Hewitt Design Museum!) After school, she worked for 5 years as a designer/fabricator at a lighting company in Burlington, Vermont where she used both new and vintage parts to build lamps of all kinds. She's also done work for Martha Stewart Living, Sunset Magazine, Fossil, Crate and Barrel, and her own ceramic design company. She now has the most fun ever as a full time designer and content creator for Instructables, making a wide range of projects from food recipes to furniture. This is the low down on what you'll need in your lamp making tool box. Here you'll learn about part safety certification, available lamp cords and which to use when, how to tell the difference between Hot and Neutral wires - and why it matters. This lesson covers the two plugs we'll be using, why buying polarized plugs is important, and how to wire them to our practice cord sets. In this lesson, you guessed it, we're going to talk line switches, when and where to use them, and then wire them on to put the finishing touch on our practice cord sets. No, this isn't about challenging your friend's loyalty, it's about using simple tools to test and make sure that all your wires are connected to the right terminals before plugging in. The characteristics of a table lamp's base determines how it gets wired: Flat bottom? Drill-able walls? Hollow? This lesson covers 4 different styles & how to electrify them. Make your favorite one! This lesson will go over the different kinds of shade support hardware (harps, bulb clips, etc.) and throw down some helpful hints for choosing the best shades to go with your lamps. It also includes resources for how to sell homemade lamps.